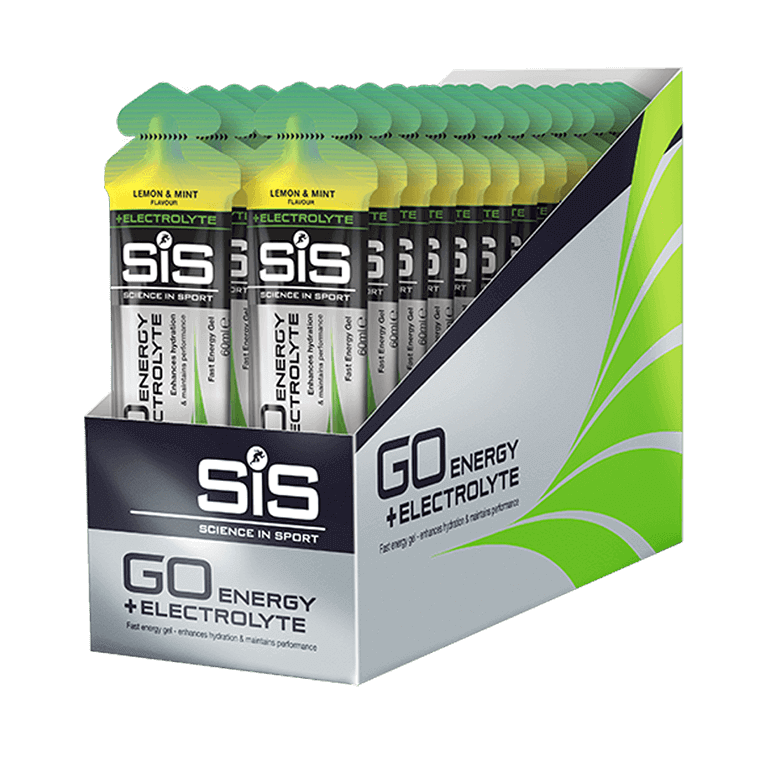 Lemon & Mint flavor energy gels with added electrolytes to aid hydration - 30 pack. I love Science in Sport. It tastes amazing! I prefer nutrition to be less sweet so it's not overwhelming. The gels go down so easily and my body absorbs it pretty well without any issues.